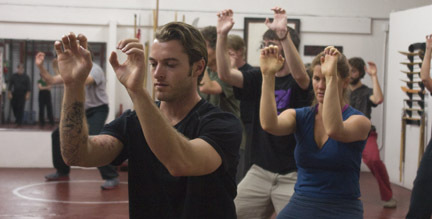 The Five Animal Frolics is one of the oldest Qigong regimens in the world. Said to be created by the legendary doctor Hua Tuo, over 1500 years ago, this Qigong combines spirit and action to imitate five animals and corresponding representative states of consciousness: Tiger, Deer, Monkey, Bear and Bird. This Qigong can be practiced in very little space, as a complete regimen, or even just one animal at a time for specific needs. 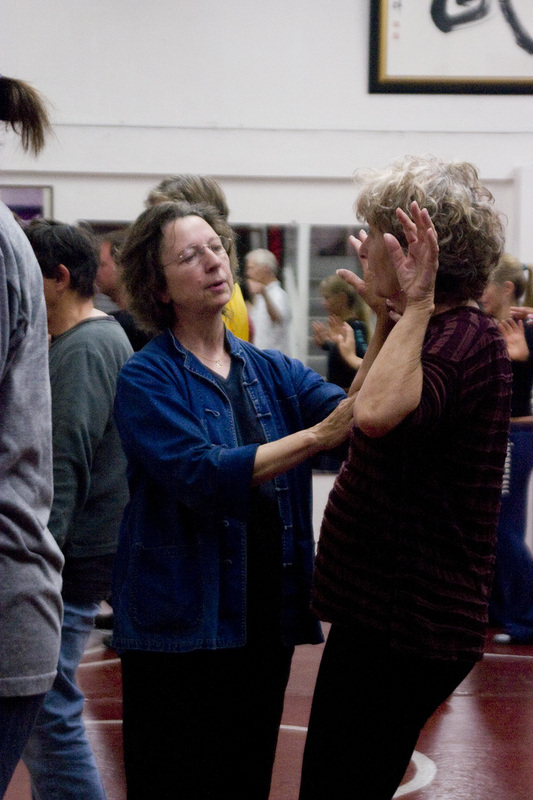 It is energetic, and one of our most popular Qigong classes. Come join us and find your animal! Co-sponsored by the Academy of Martial & Internal Arts, and Moongate Qigong Institute.